With the sugar beet planted area predicted at between 106,000ha and 107,00ha (261,820acres - 264,290 acres), it was expected that this season’s campaign would be a lengthy one. However, with crops ‘bigger than expected’, some factories are likely to remain open until mid-March, according to independent crop consultant, Robin Limb. A number of crops have yielded over 100t/ha (40t/acre) says Dr Mark Stevens of BRRO. “The high yields that have been achieved this season reflects the fact crops got adequate water during the summer and the excellent growing conditions throughout the autumn. However the threat of a ‘cold snap’ towards the end of January could provide growers with a predicament as to whether to leave beet in the ground or whether to harvest it. Mr Limb says: “Weather data shows that we might be in for quite a cold snap in late January-early February, which obviously doesn’t do sugar beet any good. There is still a lot of beet still in the ground, and that is the best place for it, providing there is not too much frost or snow. 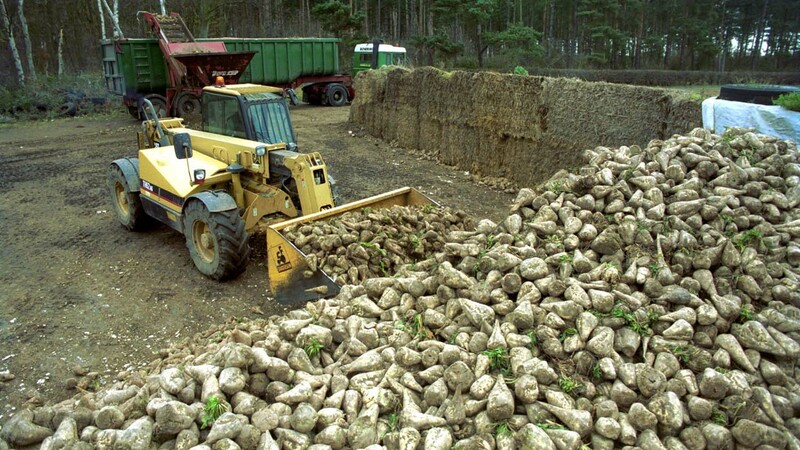 “If the weather does turn colder, growers will have to make a decision to either clamp and store the beet - but as soon as you harvest the beet it respires and loses sugar - or whether to leave it in the ground where it is not growing much, but it is not losing sugar either. 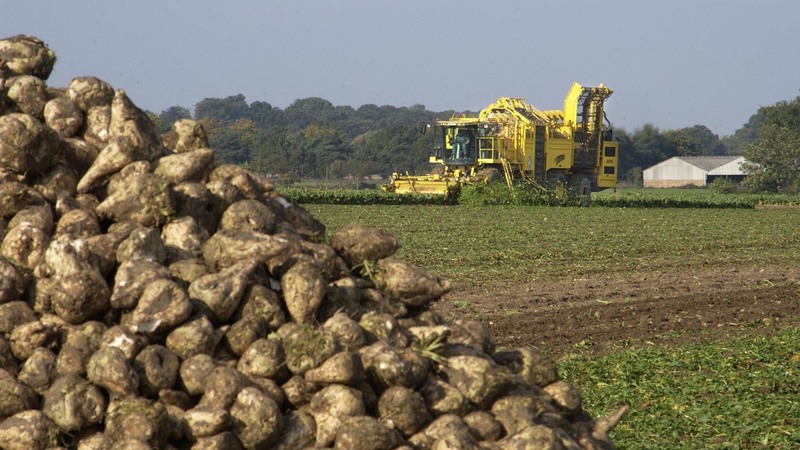 The combination of a long sugar beet campaign and a temptation to harvest and store beet to avoid frost damage, means there could be a high volume of beet in storage over the coming weeks.